Do you suspect your chimney needs repairing? Have you noticed a leak? Chimneys are often a forgotten about part of the property. Due to the inaccessibility, they are just left but can prove to be dangerous if not inspected and maintained regularly. Problems with chimneys can cause untold damage to a roof and the rest of the structure of the building. 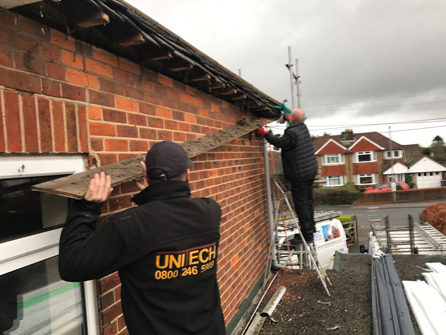 Chimneys really need to be checked every 5 years or so by professional roofing contractors such as our team at Unitech Roofing. 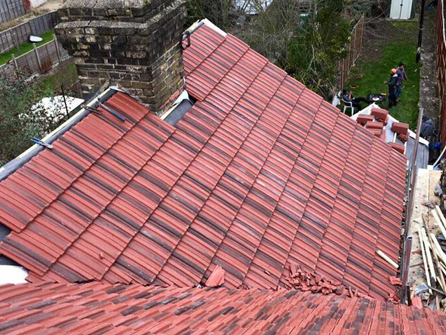 Chimney work along with leadwork are specialist roofing services and need to be carried out by experts in the roofing industry. 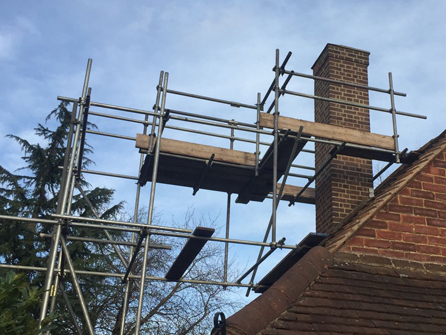 You can rest assured our family team are all qualified and skilled in chimney repairs and all aspects of leadwork. 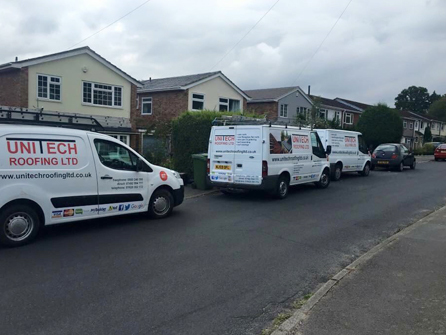 Unlike other roofing companies, our site manager Steve and project manager George are always on site! This puts our customers at ease knowing full well that if they have any queries about their chimney or leadwork repair they will be able to speak to someone straight away about it avoiding any health and safety issues. 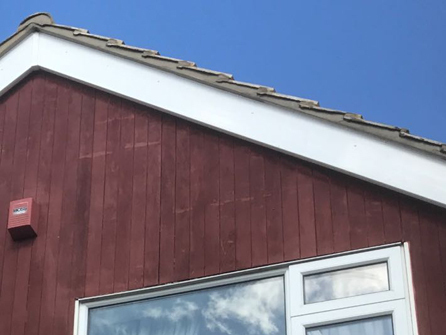 Call in the expert team at Unitech Roofing on Freephone 0800 246 5989 to organise a free site visit to discuss your requirements.